I don't really see why people are complaining. The concept of the skin makes sense, and even though it's just a recolor it doesn't look THAT bad. At least it actually looks copper-ish or rusty. 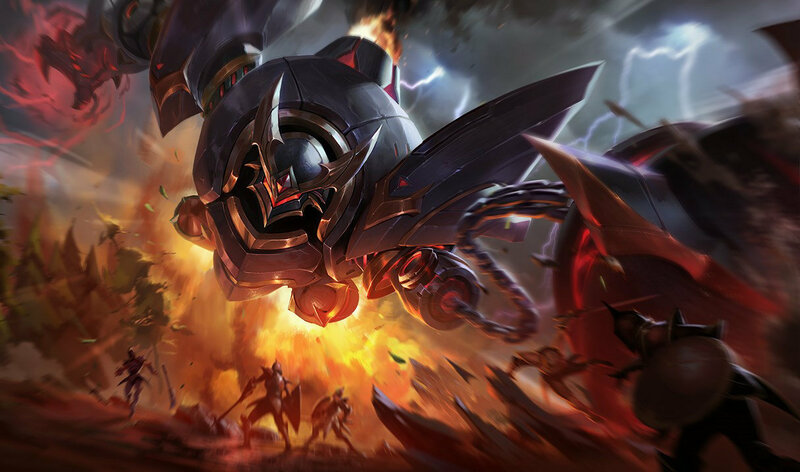 Go look at Nightmare Cho'gath and tell me if that makes any sense whatsoever. A "nightmare" theme is random, and the recoloring looks so dumb. 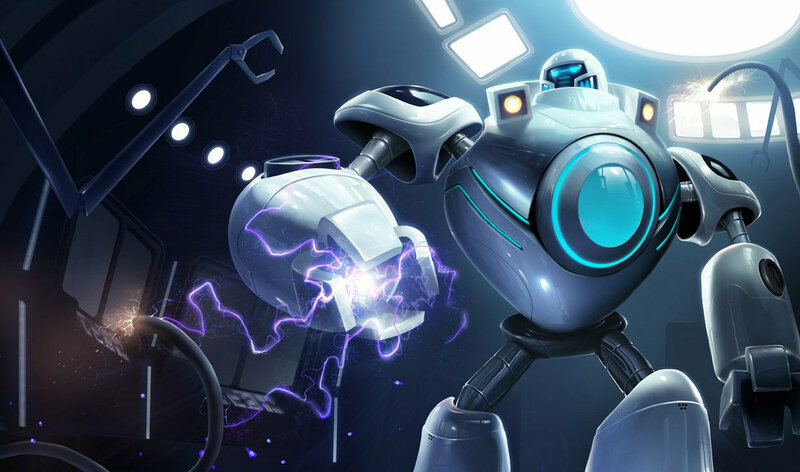 Riot removed this game cause many people said its a horrible skin soooo yeah... you're lucky if you get this skin before riot removed it. It can never be get again. 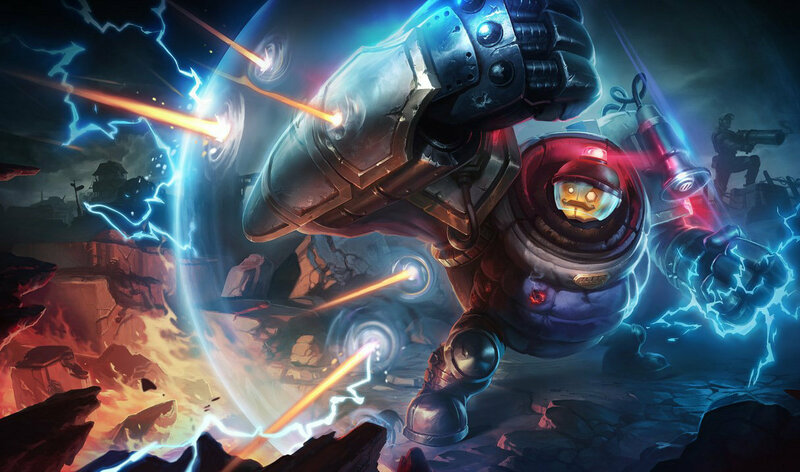 I'l be honest here i like this skin. 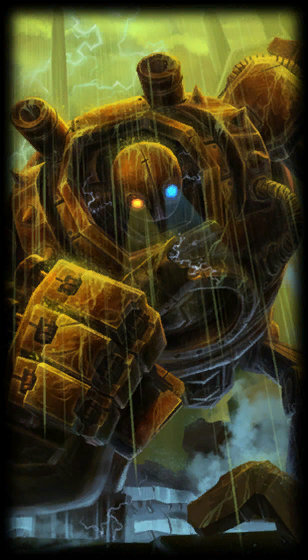 I want this skin. 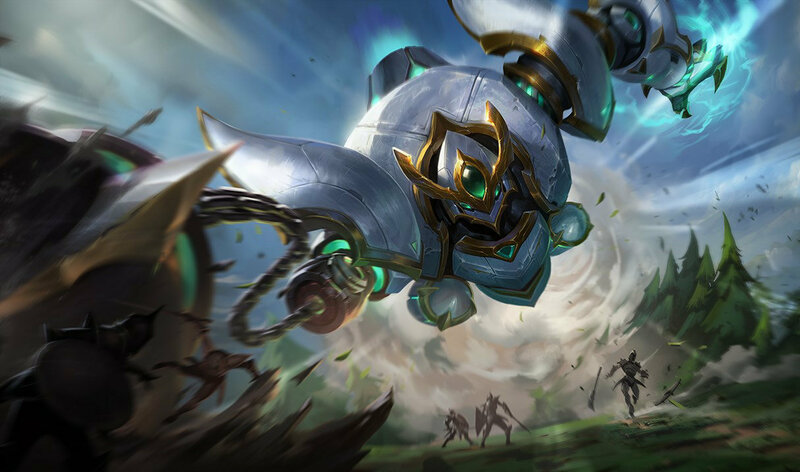 I think it's the best skin Riot has ever released! 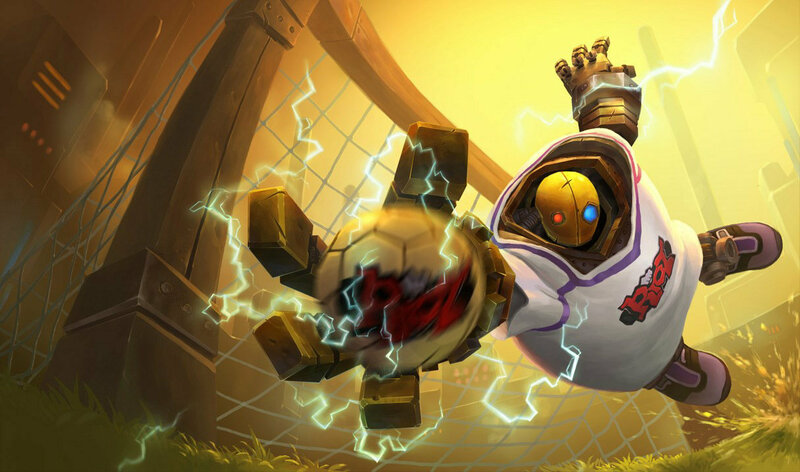 This skin should be called Shitzcrank. Best skin ever, needs to be released again! 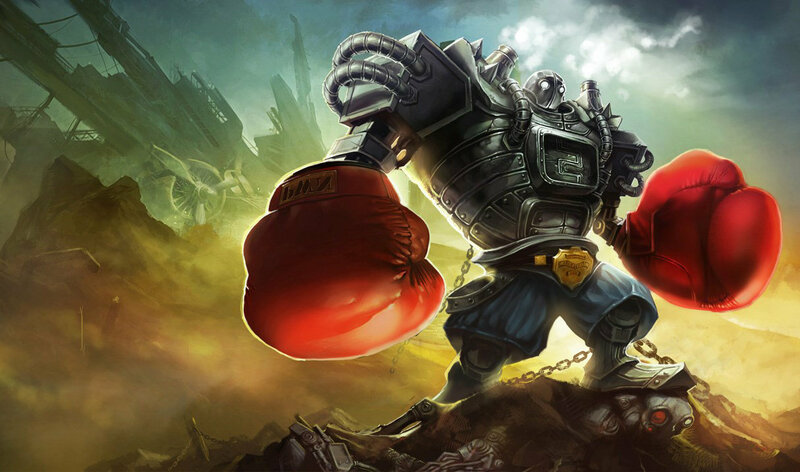 Only CJ Entus MadLife has this skin. Thanks to the rework, Assassin Master Yi actually looks noticeably different from classic Master Yi. 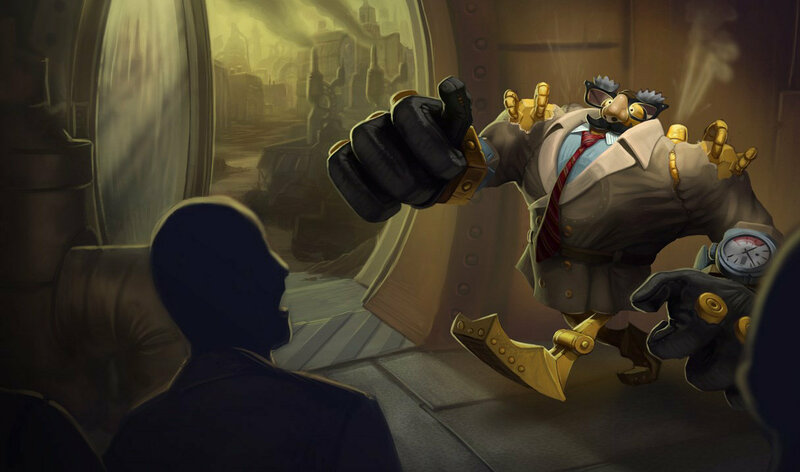 The splash art may be the same from pre-rework Assassin Master Yi, but the in-game model is what really counts. 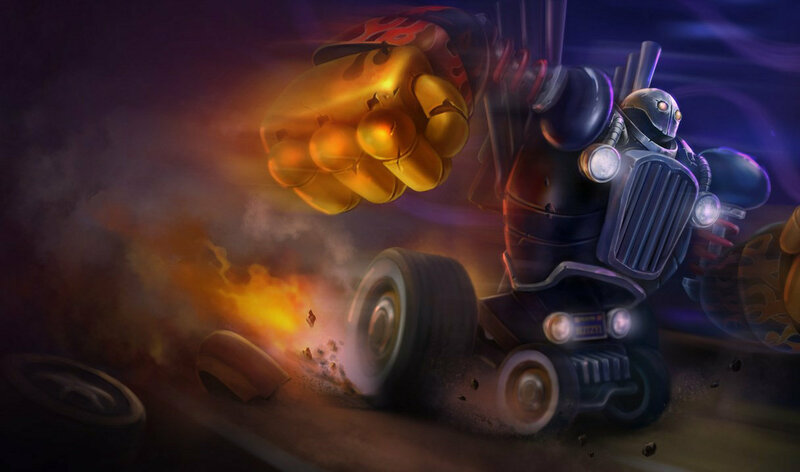 Looks better than standard Blitzcrank, unlike all his other skins.. 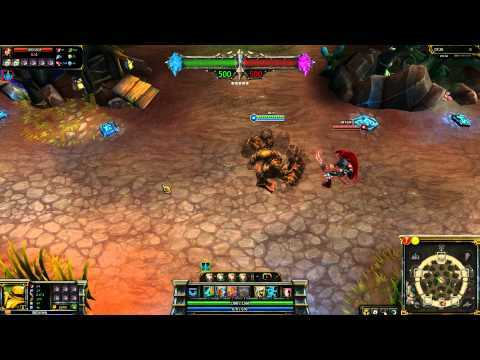 I'd buy this if it became available again. how idiot you can be to buy this skin? So... Players who already bought it got the skin refunded? 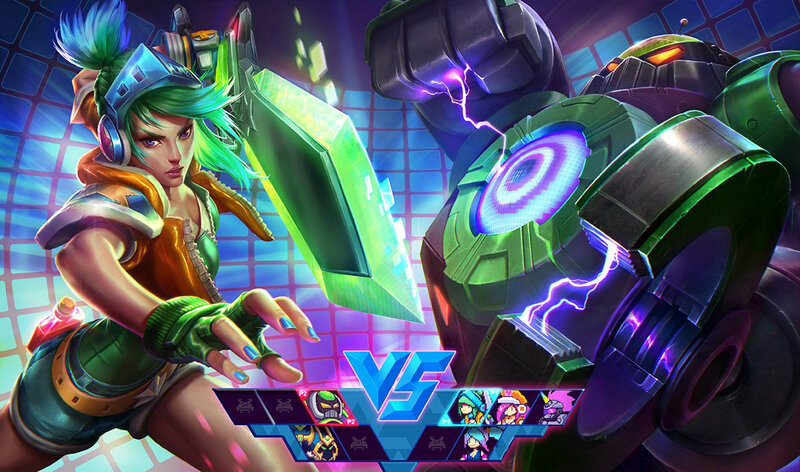 go home riot you are drunk.